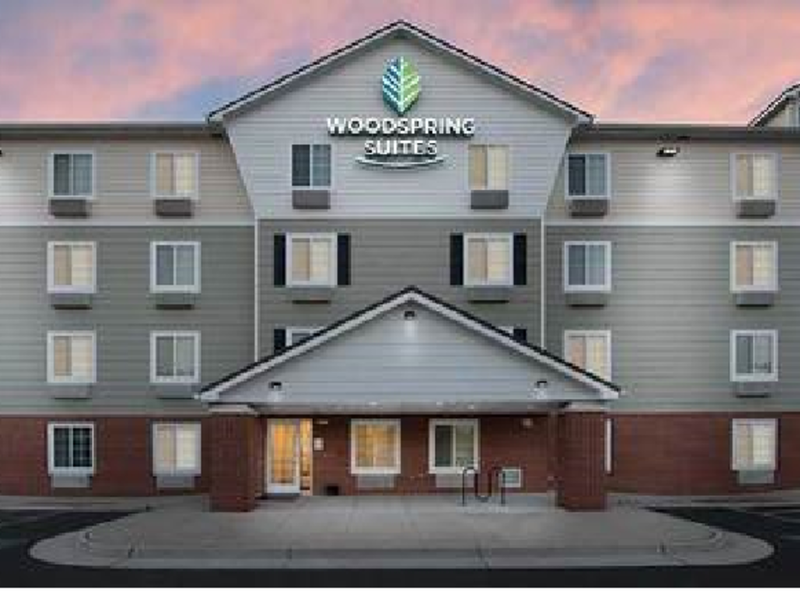 WoodSpring Suites Gainesville, Virginia is an extended stay hotel. 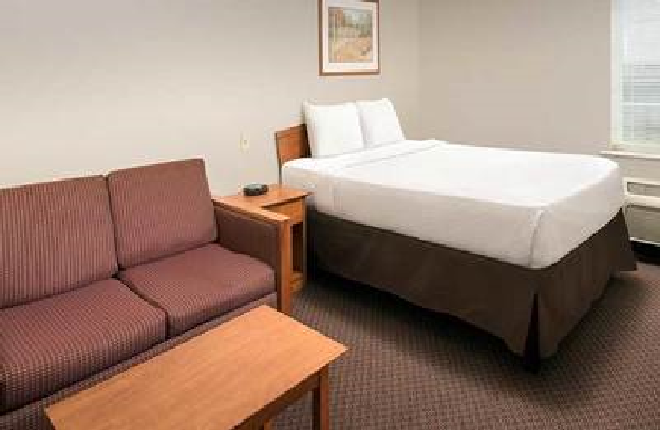 Ideal for military members, students, tourists, federal contractors, business traverls, those making a new home in the area, and anyone wanting an affordable room for several nights or longer - our pet-friendly hotel offers smoking rooms and non-smoking hotel rooms. 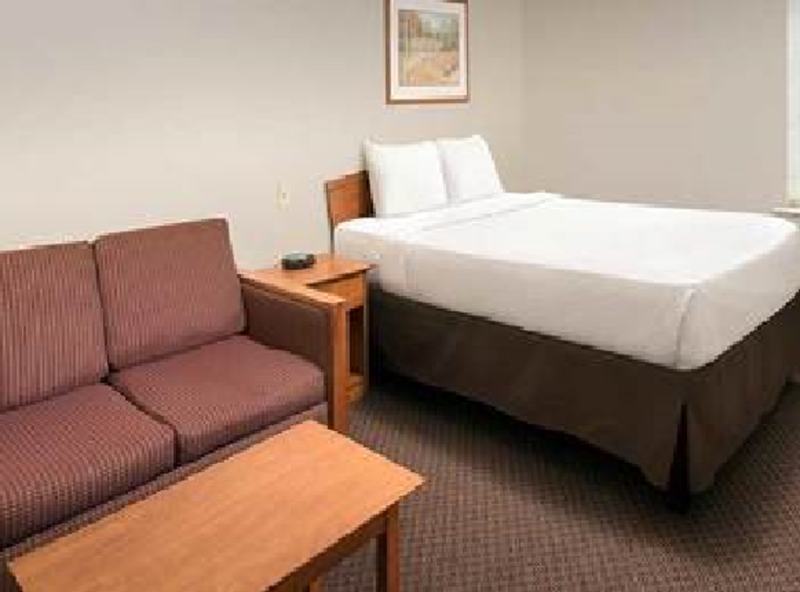 Three suite layouts - all with double-/full-sized beds and in-room kitchens - include free wi-fi, free parking, 24/7 access to vending machines and guest laundry, and the support of a friendly, welcoming staff. 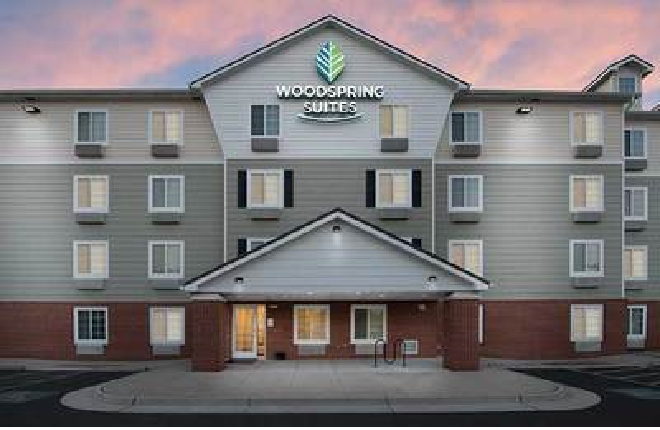 Weekly rates, nightly rates, and monthly / long-stay rates available.